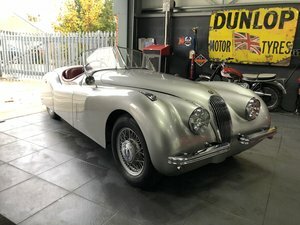 This XK120 has a bit of a checkered history, the previous owner aquired the car in 1976 in a very sorry state and started a rebuild with the intention to take it racing with the AMOC. It has undergone some modification including bronze bush and rose joinst in the suspension, the rear which features a parallel bar and A-frame arangement and coil over shockers located using a single leaf. 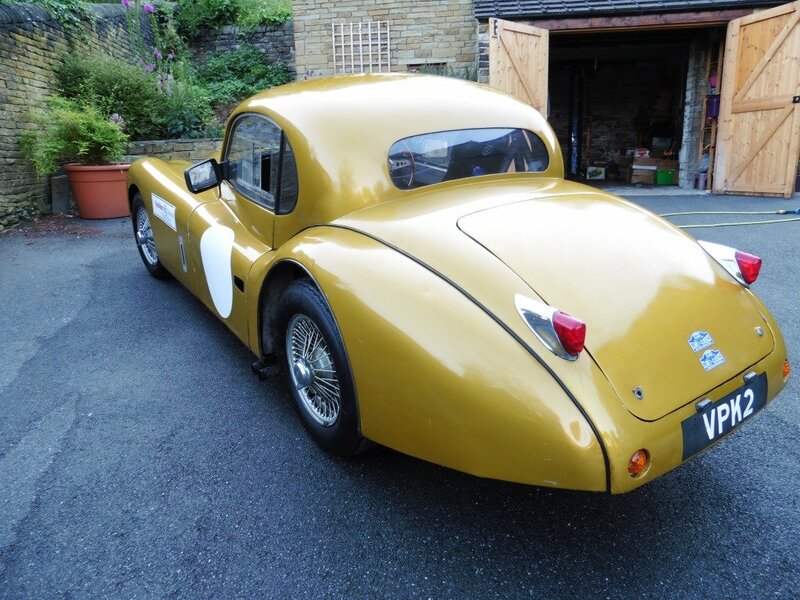 XK150 powerlock differential, all round servo assisted disc brakes, solid mounted steering rack. 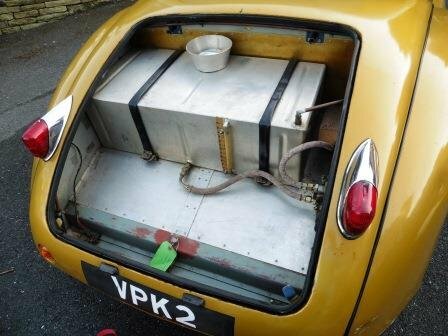 The doors are light weight aluminuim as are boot and bonnet. 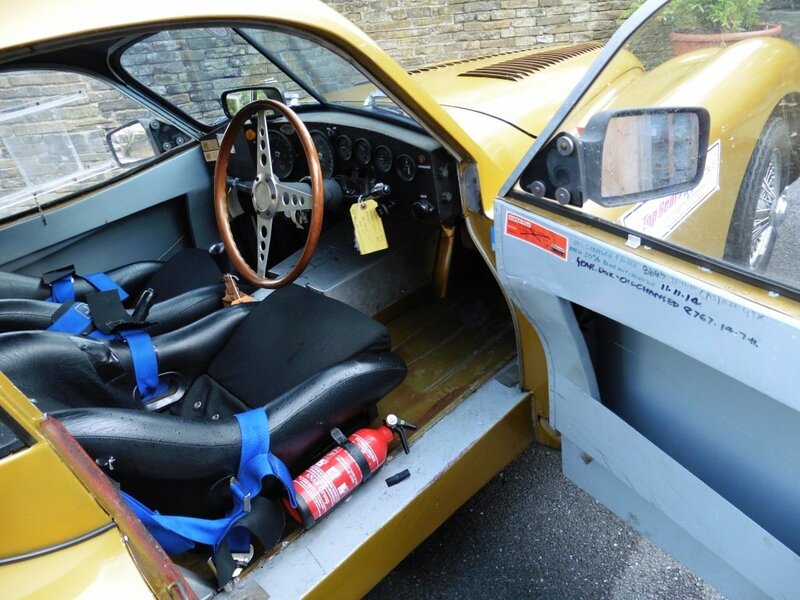 The engine is 3.8 litre prepared by David Butcher with triple 45DCOE webber carbs, and full flow stainless exhaust with side exit. 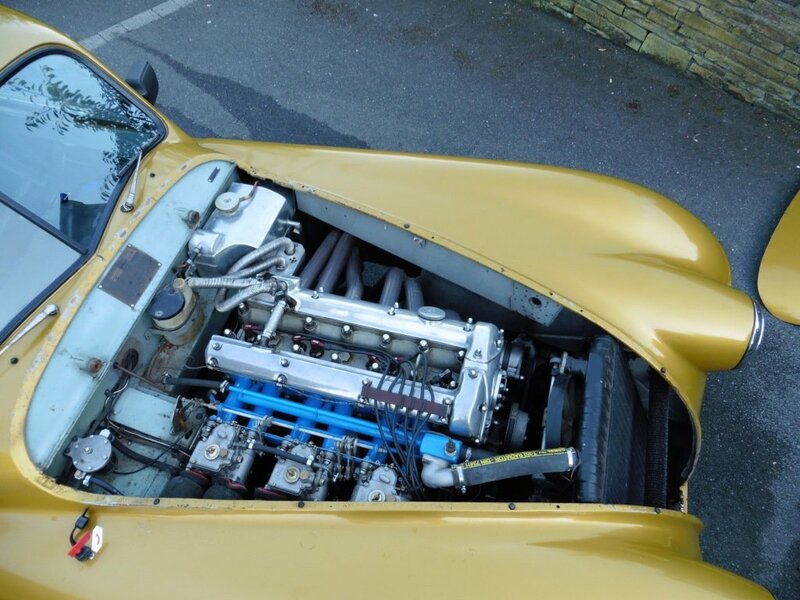 Gearbox is from E type 4 speed all syncro. 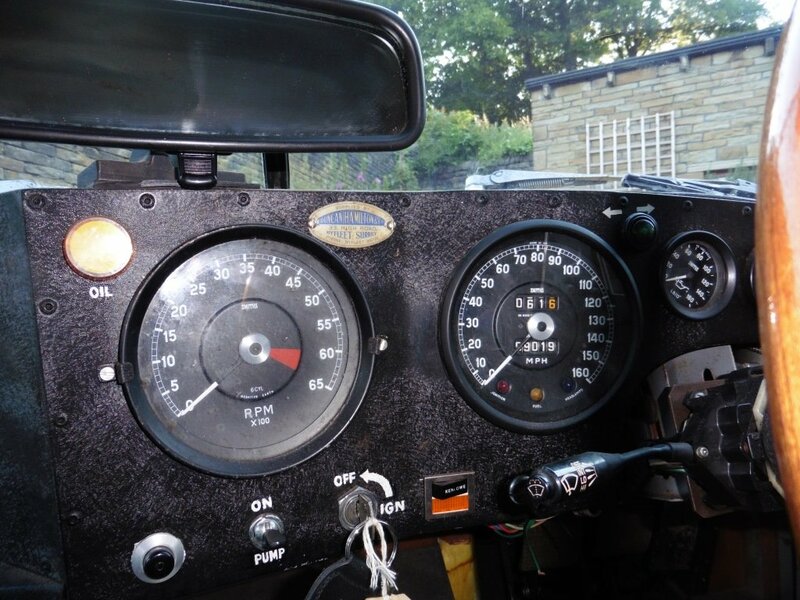 The car has done less than 10,000 miles since completion in 1988, a vast history file is included. Very much a hybrid, but offering many possibilities great fun on the road as it stands without bieng too precious to use, likewise very usable on trackdays or a blank canvas project to take back to original. 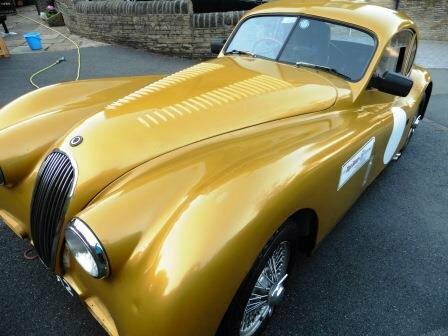 Registered on V5 as XK120 carrying a great number, possible but not verified Ian Appleyard history. Re advertised due to timewaster.